Complete Homeschool Planner - DIY! Letting you get on with what is important in life! 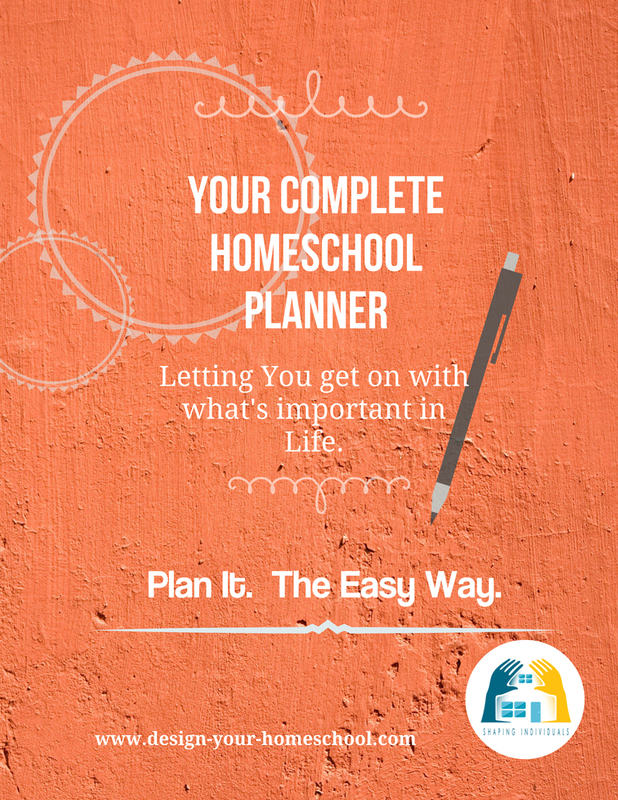 Looking for a way to simplify your homeschool life? Homeschooling can sometimes feel busy, tiring and overwhelming! Is your head swimming with lists? Things you need to do? Appointments you hope you'll remember? Book ideas you wish you wrote down? Plans that you wish would happen but just don't?? It's just too hard to keep everything in balance without something to help you ... and since I felt exactly the same way - I decided to create a book in which everything - could be written down so my mind did not need to retrain it all! 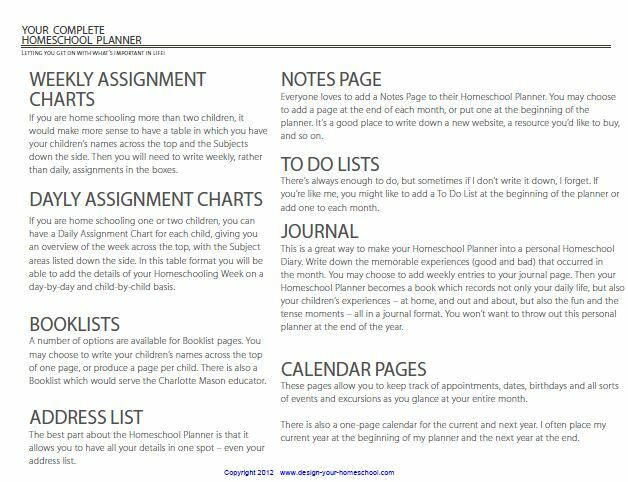 So... having created a homeschool planner, that was far more than a 'homeschool planner' - I could write my plans, ideas, books, meals, menus, timetables, etc .... and then focus on the important things of life! 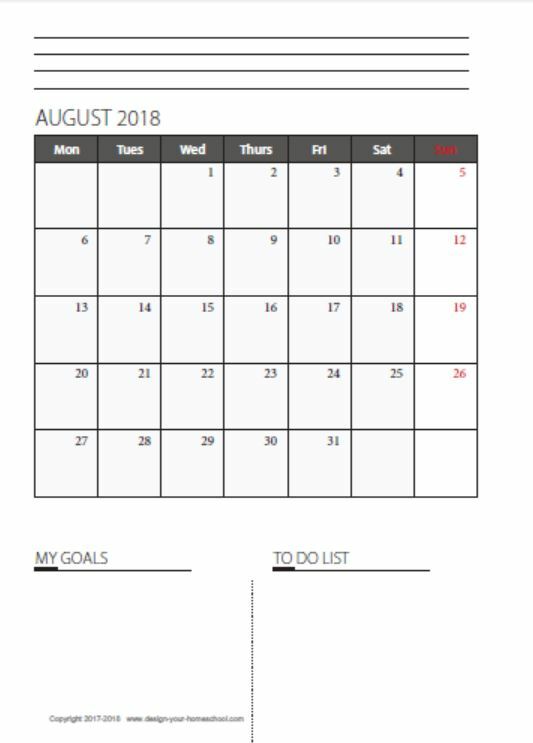 The Homeschool Planner ready for your 2019 school year! 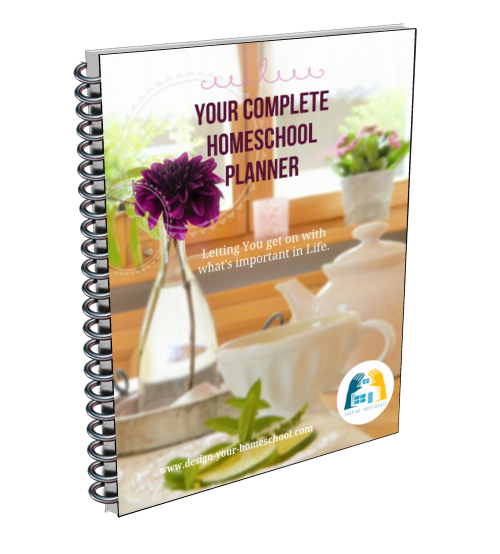 Ready to read what Your Complete Homeschool Planner Contains? Ready to Prepare... Plan.... Organize … and Enjoy 2019? 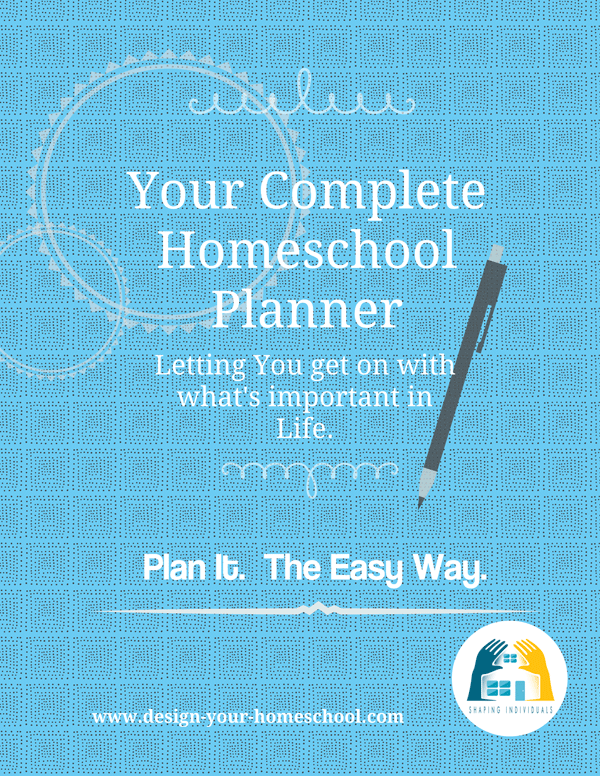 Your Complete Homeschool Planner - DIY! is the answer for your homeschooling planning needs. 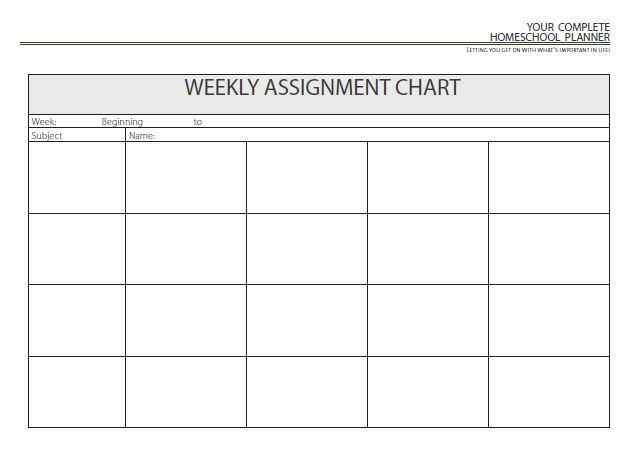 Take the weekly stress out of organizing assignment checklists and meal ideas. The time that you spend NOW ... will be time you SAVE through the whole year! 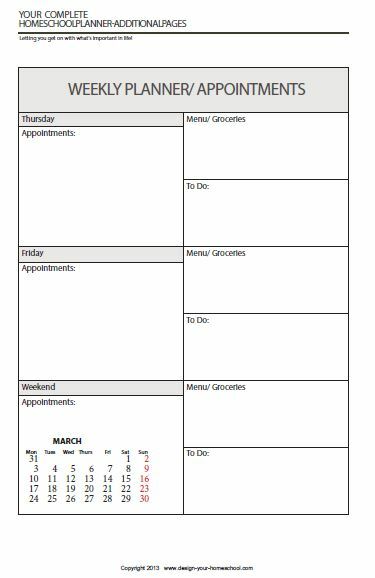 Each week, your efforts will be rewarded as you open your planner, enter details, take note of menus and grocery lists. 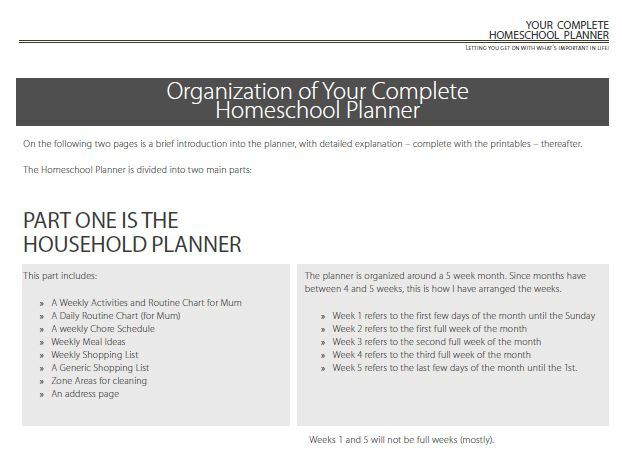 Complete Homeschool Planner - With Extra Covers! 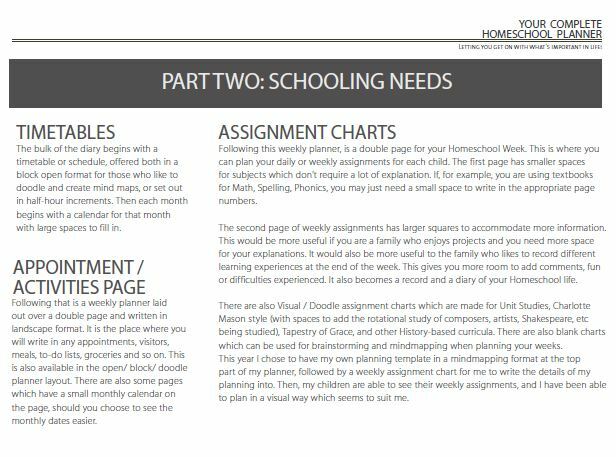 What's included in the Complete DIY Home school Planner? 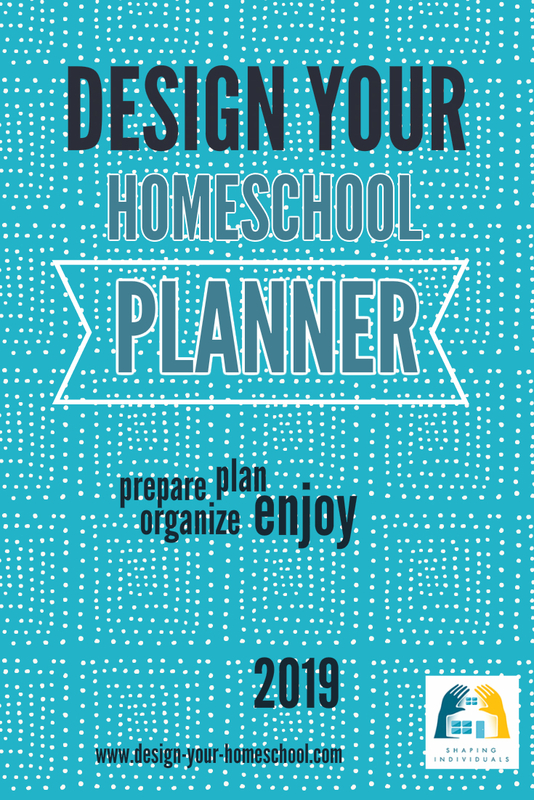 Your Complete Homeschool Planner - DIY! is absolutely complete with forms for all your homeschool and household needs. But it is more than that! Looking for some homeschool guidance? 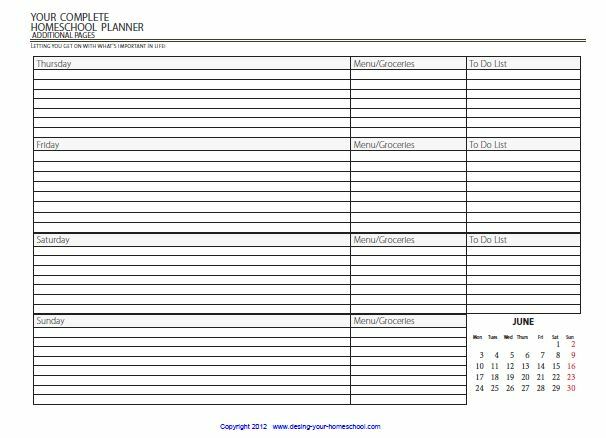 Your Complete Homeschool Planner - DIY! is written as a guide. It is written to help you plan and design your planner. It gives you advice on how to put it together, how it can be arranged, how you can get organized and how to use your planner. 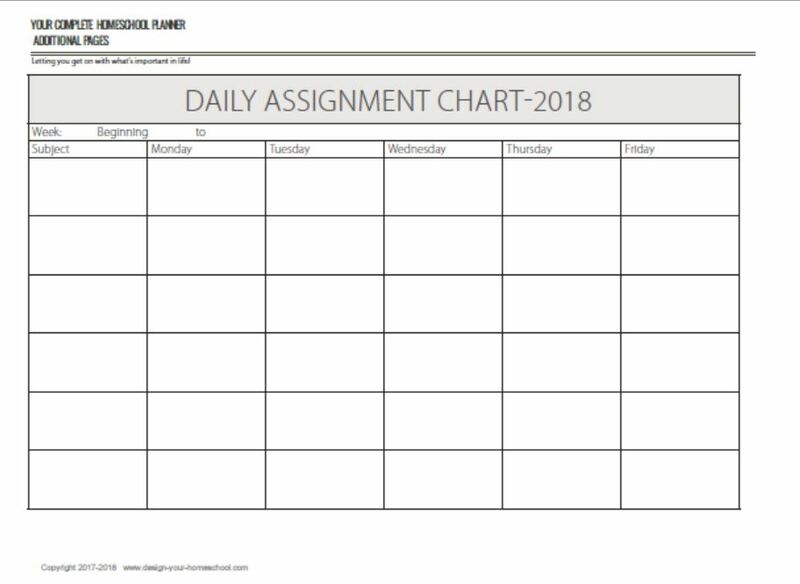 First, when you open your planner - go to the Landscape pages and you will find a descriptive guide helping you make decisions and choose what would work for your family and how to use this organizing tool. Also ... the Complete Planner - DIY! has Doodle Pages especially designed for those who like to brainstorm and mind-map. Some people prefer to work inside tables, others like to think visually in open spaces. Your Complete Home school Planner allows you to do both. And... 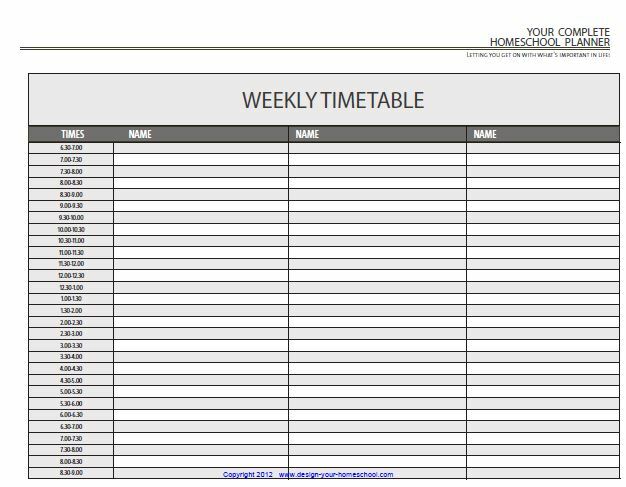 Your Complete Home school Planner - DIY! comes in both landscape and portrait format. Personally, I like to work in a landscape format and have my planner open on my desk. 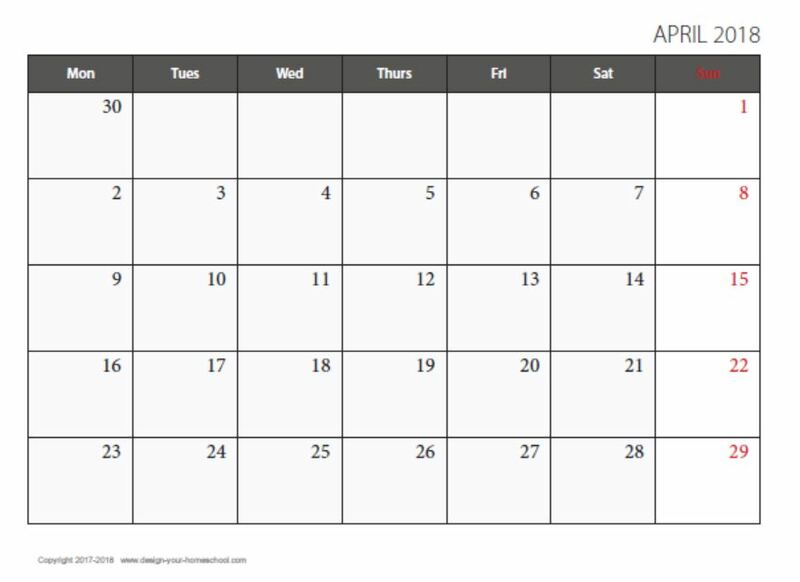 But, others may prefer to work in a Portrait Homeschool Planner. Planning forms for different Approaches - DIY! Also, Your Planner - DIY! 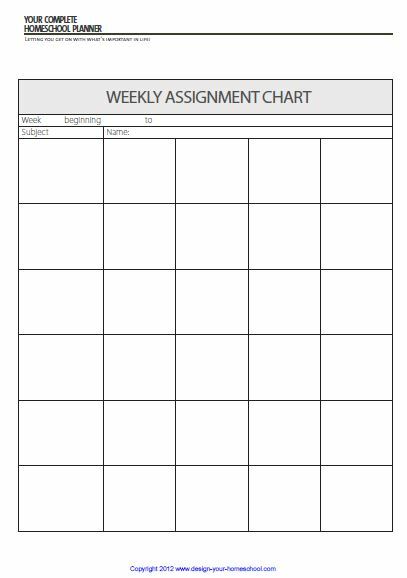 helps you to plan whether you like to write the details in at the beginning of the week or alternatively, record your learning experiences at the end of the week. I find myself doing a bit of both throughout the year and depending what we are doing. There are pages which suit the Charlotte Mason approach, Unit Study approach, Tapestry of Grace and other History-based homeschooling and Textbook approaches. 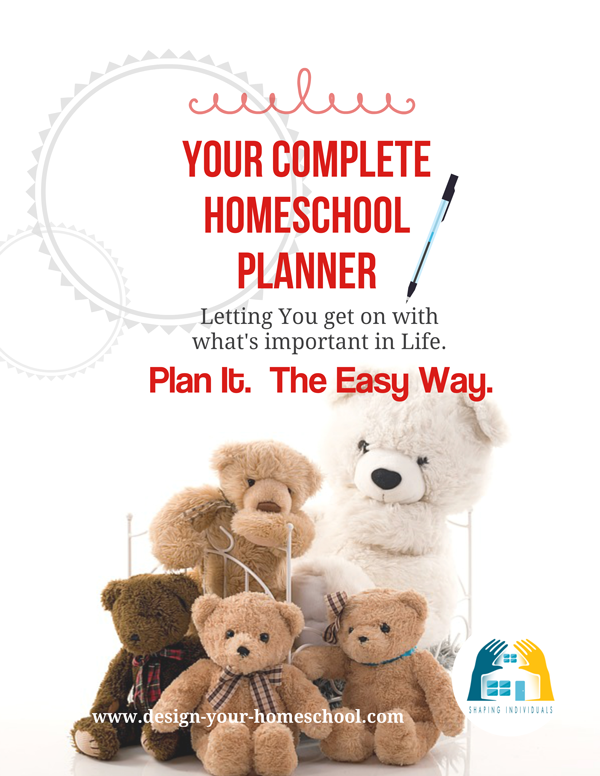 Whichever way you approach homeschooling, the planner can be made to suit your needs. Alternatively, you may not really know what pages you would like in your own planner or how to go about creating one. 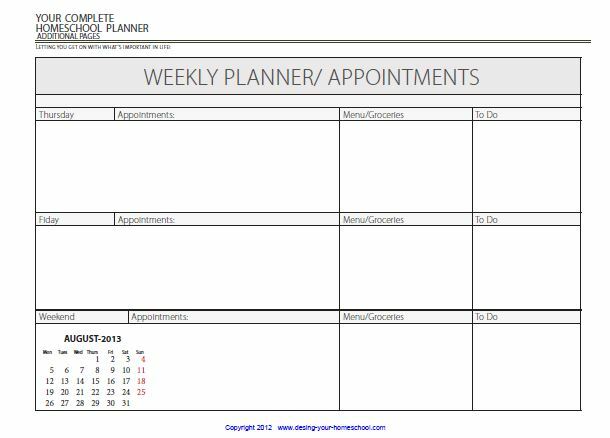 Perhaps you're looking for a ready-made, ready-to-go planner. 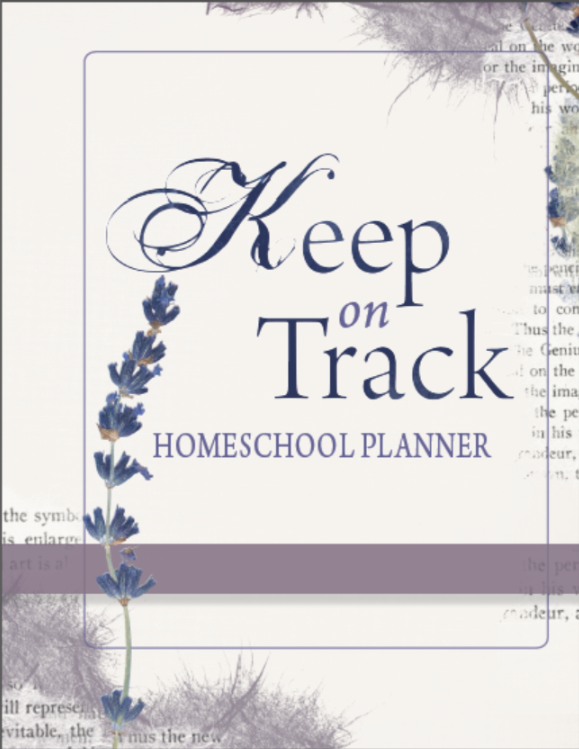 Why not check out: Keep on Track - Simply Stylish Home school Planner!